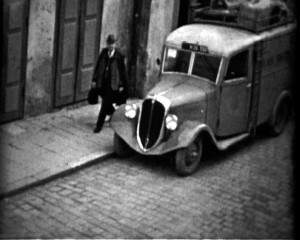 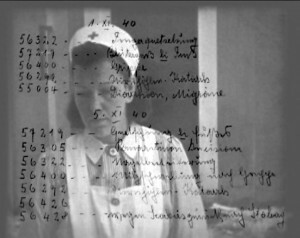 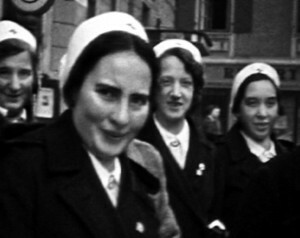 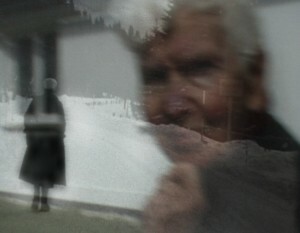 Oscillation-Emergence from Martina Tritthart on Vimeo. 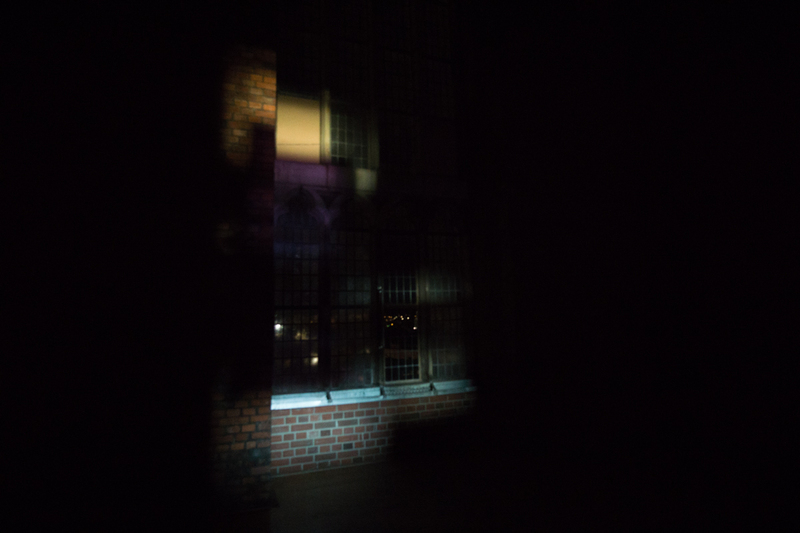 Oscillation Emergence is part of EVI Lichtungen 2018 January 25 -28 in Hildesheim-Germany. 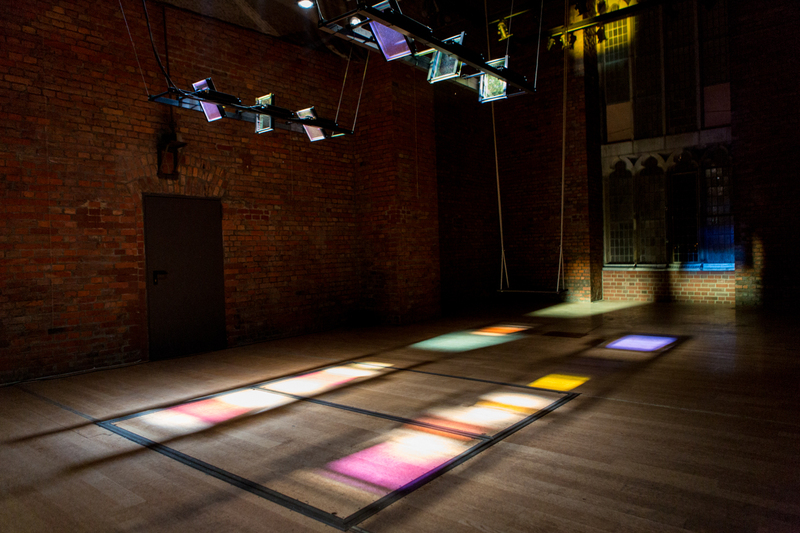 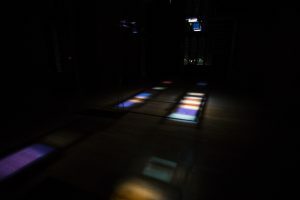 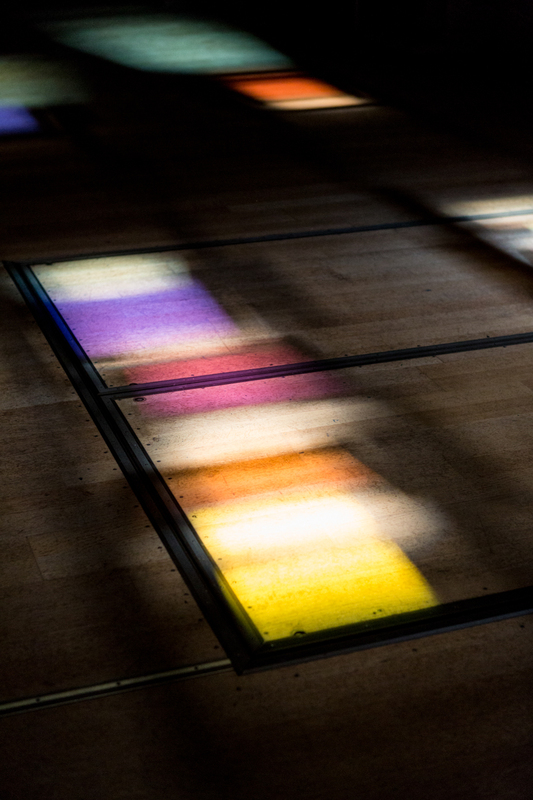 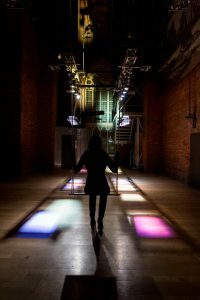 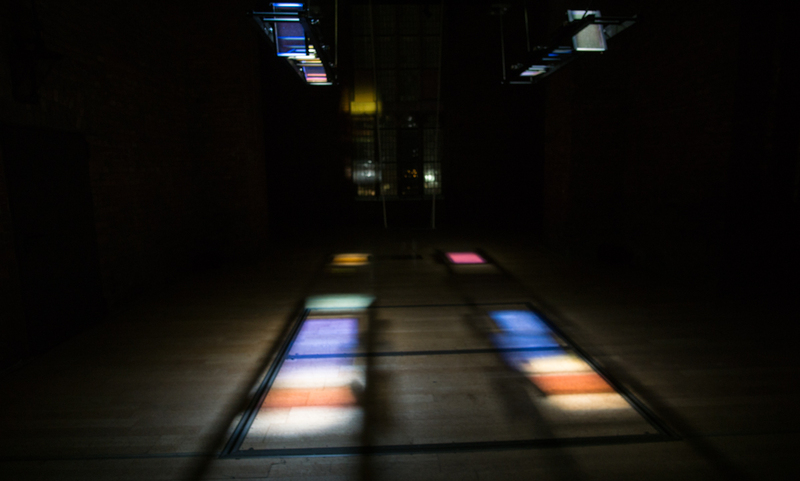 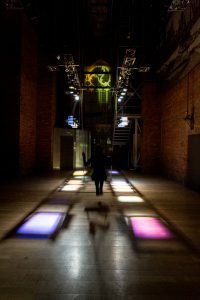 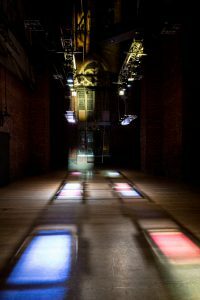 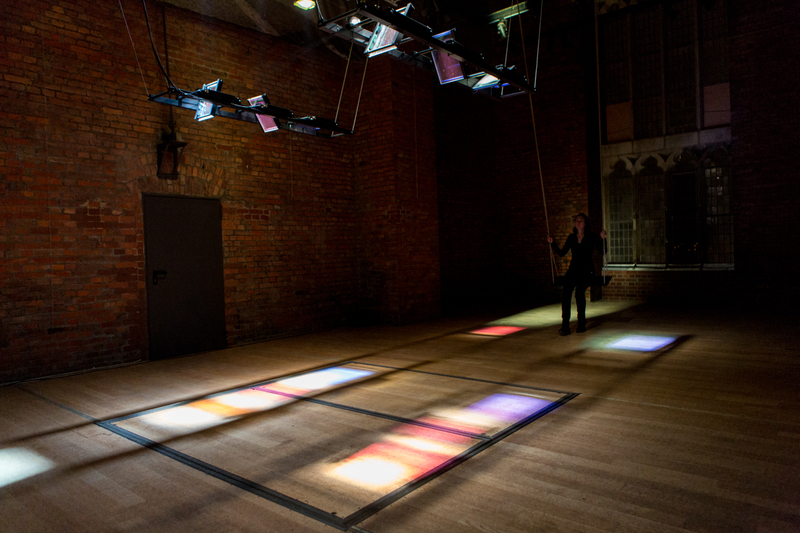 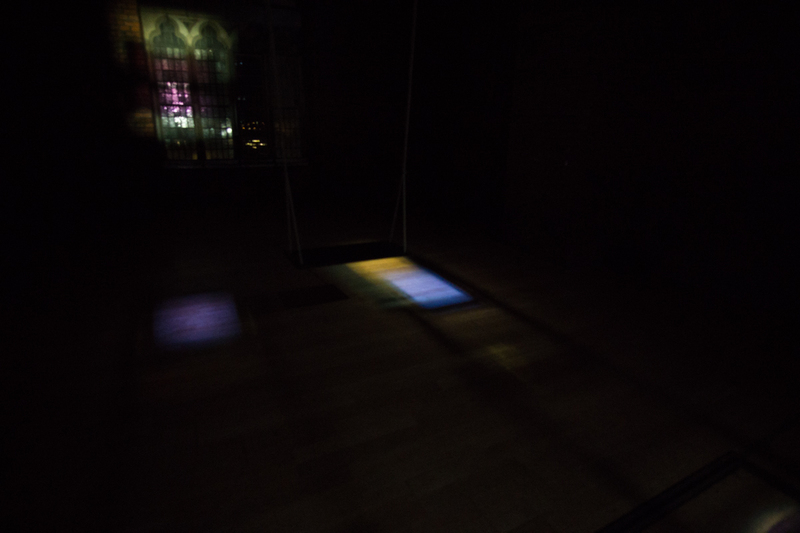 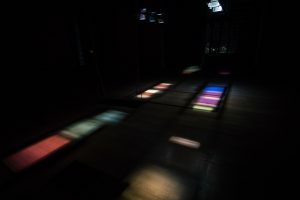 The site-specific light-based artwork is designed for the space beneath the bell frame in the tower of the Andreas-Church in Hildesheim. 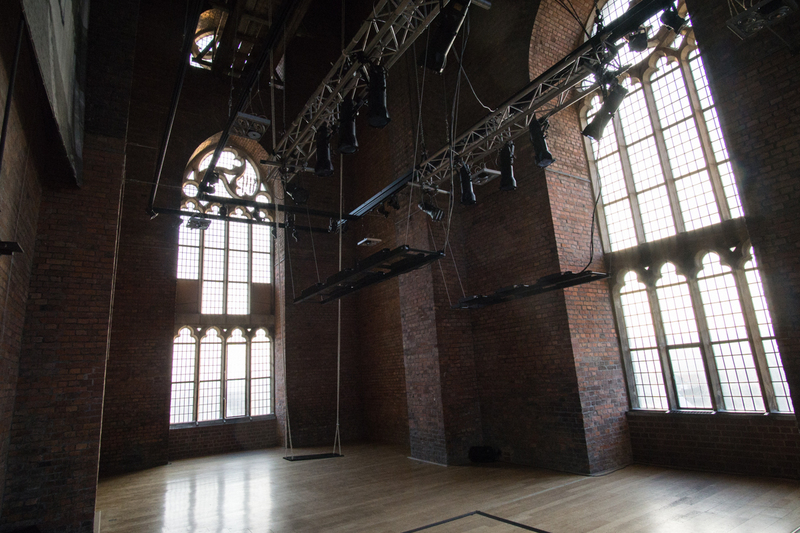 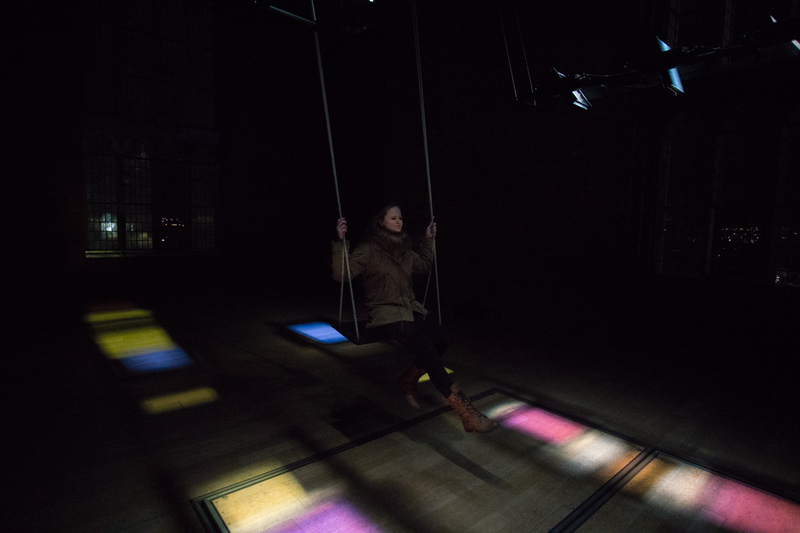 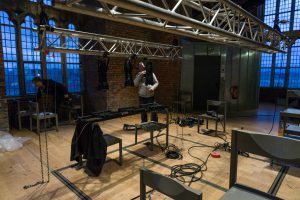 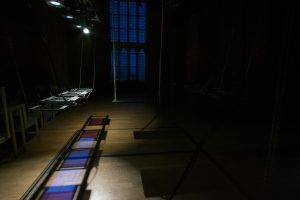 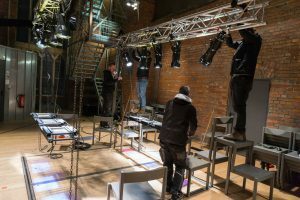 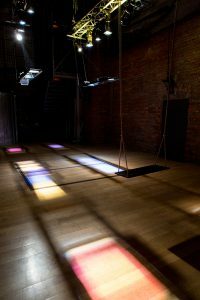 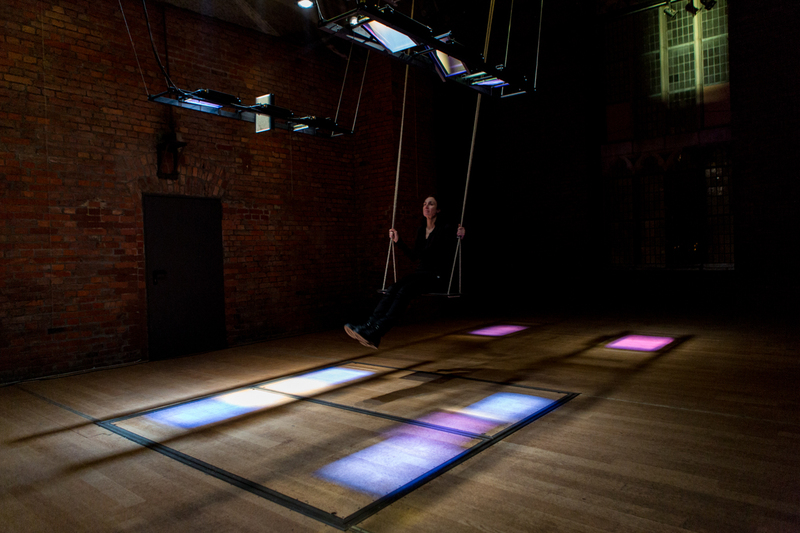 The polyphony of the glockenspiel is transformed into a sphere of interactions between light and colour, sound and movement. 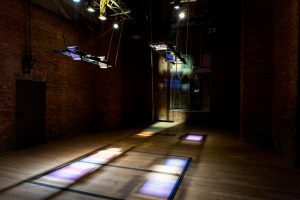 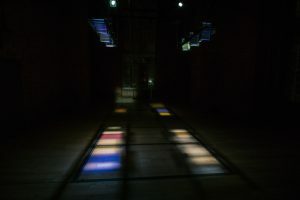 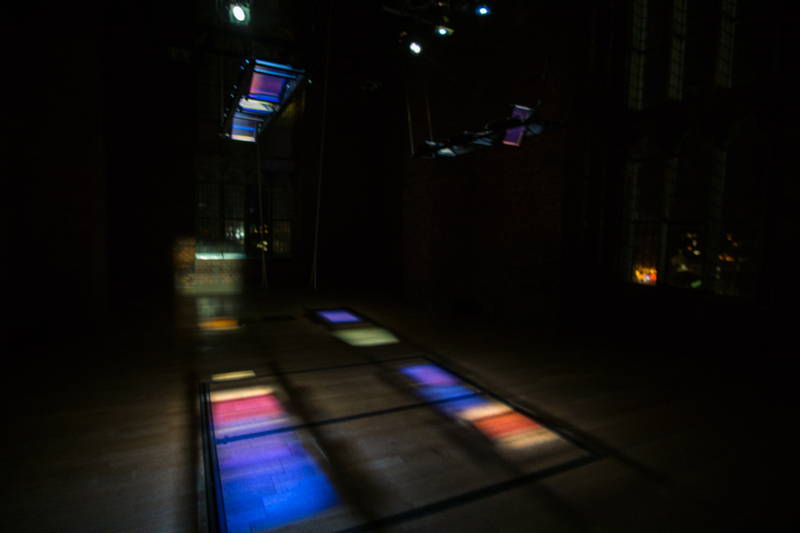 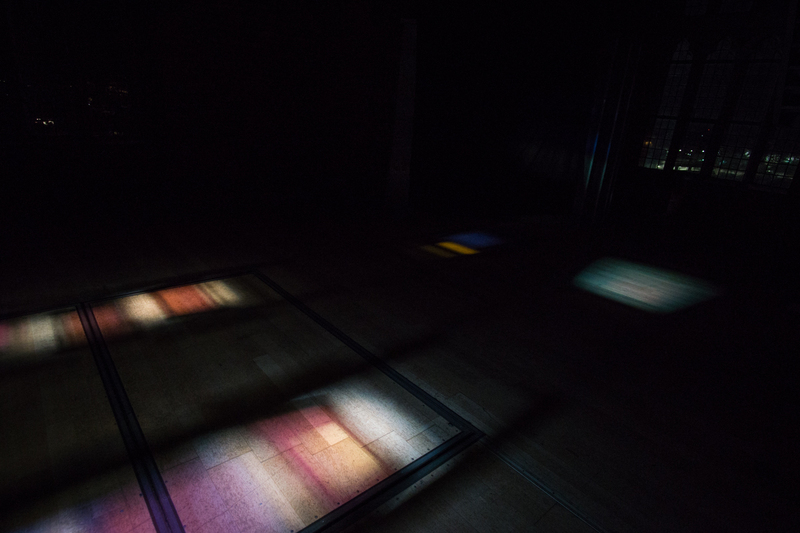 Six engine-driven glass filters create two rows of pulsating light fields on the floor, which continuously change their colours. Simultaneously reflections of the glasses pass in vertical circles rapidly through the room. 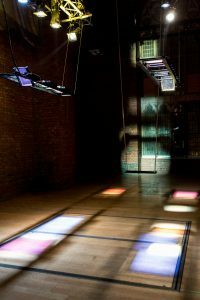 A swing is hanging like a pendulum in the middle of the hall. The spectators are given the possibility for a unique experience through a shifted awareness of space when using this swing. 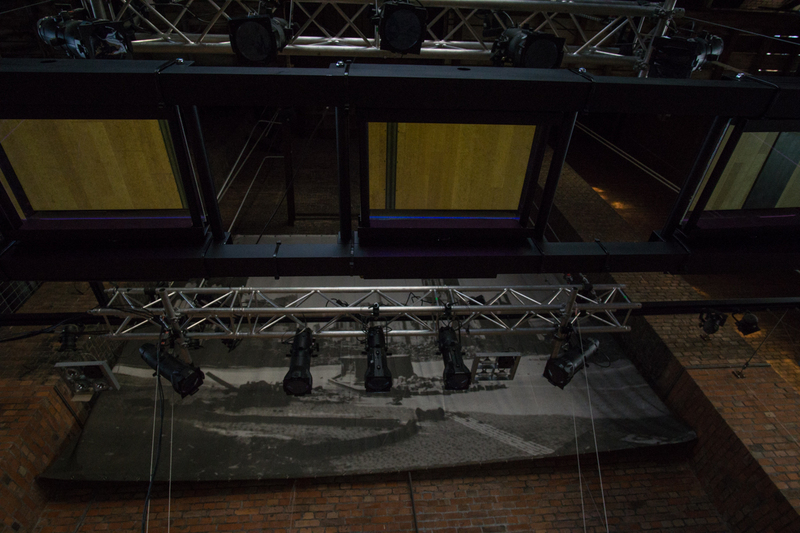 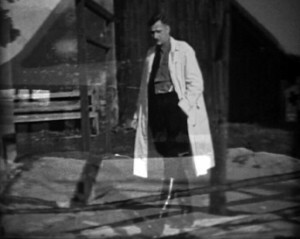 The aesthetics of an altered perception derives from the specific composition of this light- and sound installation. 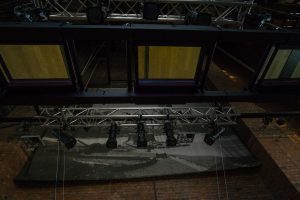 Das Projekt ist Teil der EVI Lichtungen 25. 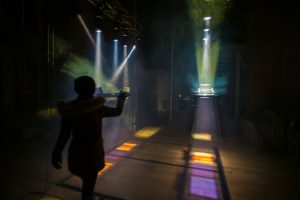 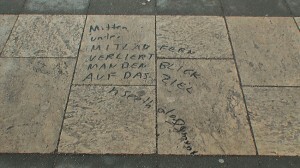 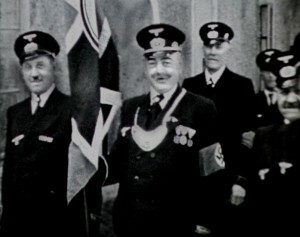 – 28- Jänner 2018 in Hildesheim, Deutschland. 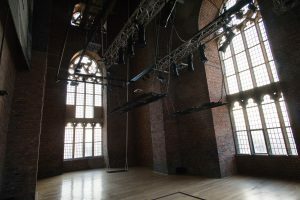 huschen Glasreflexionen in schnellen Kreisbewegungen durch den Raum. 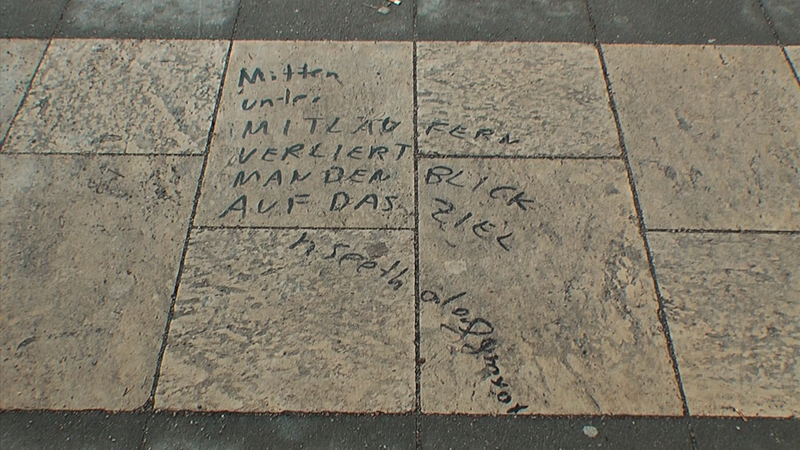 dabei die verschiedenen Bewegungen im Raum zu verfolgen. 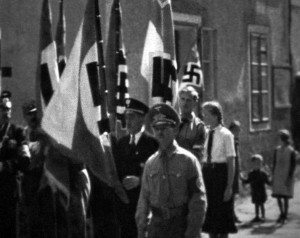 Durch die Eigenbewegung entsteht ein gänzlich neues Raumerlebnis.